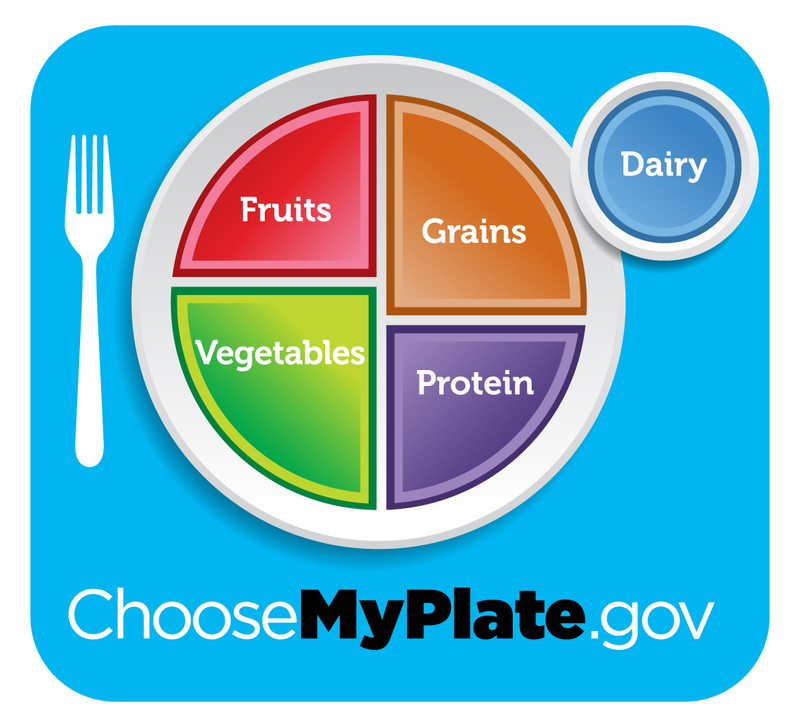 The following Dietary Guidelines for Americans age 2 years and older were developed by the U.S. Department of Agriculture and the U.S. Department of Health and Human Services to provide the best, most up-to-date advice from nutrition scientists. - Eat a variety of foods to get the energy, other nutrients and fiber you need for good health. - Balance the food you eat with physical activity; maintain or improve your weight to reduce your chances of having high blood pressure, heart disease, a stroke, certain cancers, and the most common kind of diabetes. - Choose a diet with plenty of grain products, vegetables and fruits which are important sources of fiber, complex carbohydrates, and other food components that can help reduce your risk of developing some chronic diseases. - Choose a diet low in fat, saturated fat and cholesterol to reduce your risk of heart disease and certain cancers and to help you maintain a healthy weight. - Choose a diet moderate in sugars. A diet with lots of sugars has too many calories and too few nutrients for most people and can contribute to tooth decay and a risk of being overweight. - Choose a diet moderate in salt and sodium. This may help reduce the risk of high blood pressure in some people. The following guideline on alcohol does not apply to children and adolescents. Children and adolescents should not drink alcoholic beverages. If you drink alcoholic beverages, do so in moderation because alcoholic beverages supply calories but little or no nutrients and in excess are related to liver disease and some forms of cancer. Unfortunately, most children do not consume a diet that meets the Dietary Guideline outlined above. Fewer than one in five children eat the recommended amount of servings of fruit and vegetables daily.